(b) Chlor-Vinyl Business: Caustic Soda, Chlorine, Calcium Carbide, PVC resins, PVC Compounds, Power and Cement. 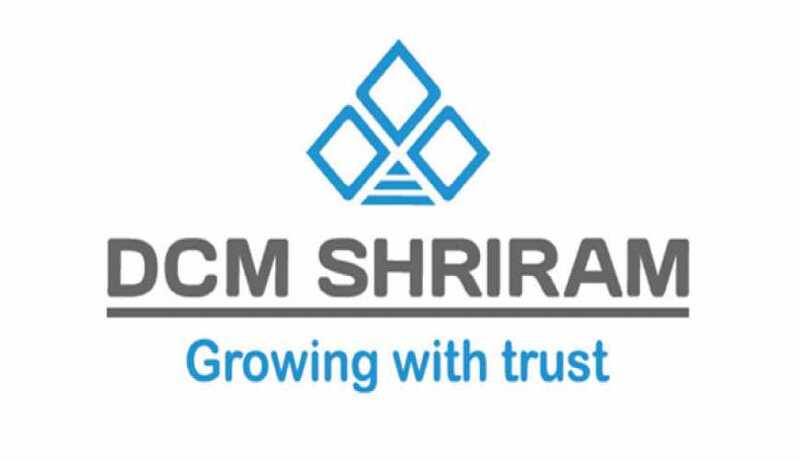 (ii) DCM Shriram, a spin-off from trifurcation of the reputed erstwhile DCM Group in 1990, is managed by Mr. Ajay S. Shriram, Chairman & Senior Managing Director, Mr. Vikram S. Shriram, Vice Chairman & Managing Director and Mr. Ajit. S. Shriram, Joint Managing Director along with a highly professional executive team. DCM Shriram Limited BuyBack is an Open Market BuyBack In this method of share buyback, the company buys its own stocks from the market. This transaction happens through company’s brokers. This repurchase program happens for an extended period of time as a large block of shares needs to be bought. The company is under no obligation to conduct the repurchase program after the announcement. The company has the option to cancel it. Also, it can make changes in the repurchase program according to company’s situations and needs. If this method is effectively implemented, it can prove to be very cost effective. Review and Recommendation of DCM Shriram Limited BuyBack 2018 from InvestorZone Team is: Rating: Avoid DCM Shriram Limited BuyBack shares on the open market over an extended period of time. It is an open market offer. So no point of even looking at such buybacks.